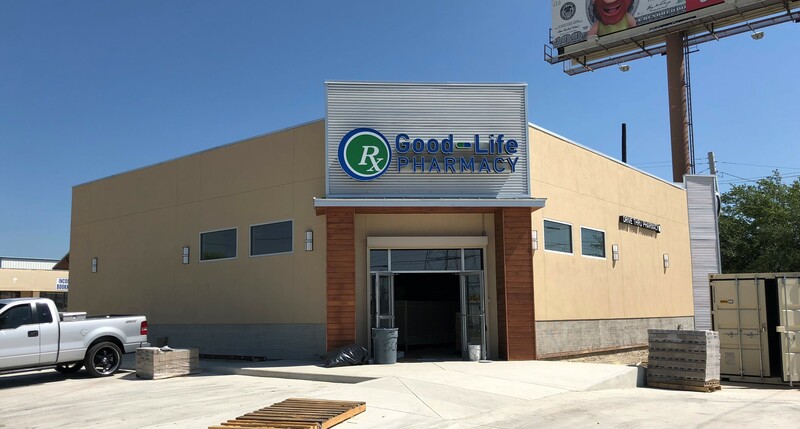 Good Life Pharmacy – Good Service. Good Prices. Good Life. Good Service. Good Prices. Good Life. 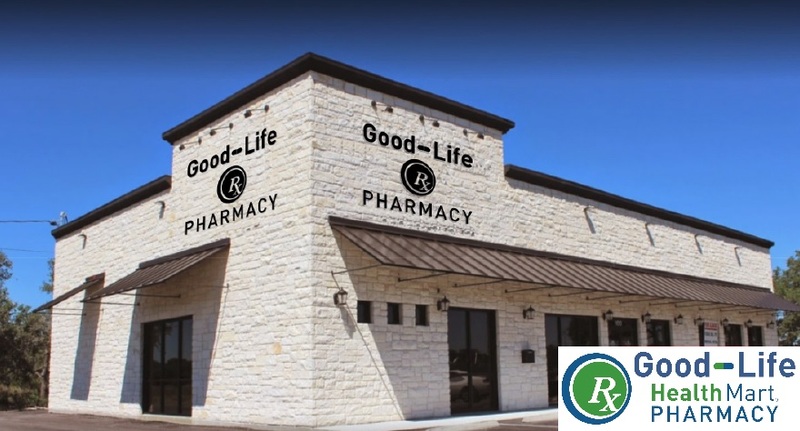 Good Life Pharmacy is a locally owned group of independent pharmacies. 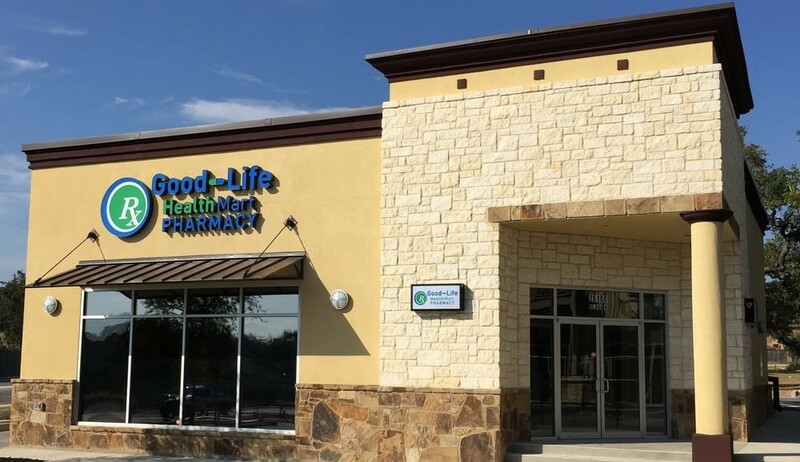 Good Life Pharmacy prides itself in delivering the friendliest, most personal, advanced, health and pharmaceutical care. Our goal is to bring back the traditional values of neighborhood pharmacy...while delivering state of the art, quality healthcare. All our locations are full service Pharmacies that accept all third party insurance plans as well as Medicaid and Medicare Part D plans. We offer Drive-Thru and Delivery convenience at all our locations. Stop by today at any of our three locations and visit your new One-Stop Shop for all your health and wellness needs. We are a pharmacy dedicated to providing the best service possible since we first opened our doors. Come meet our staff and see why patients continue to support their local independent pharmacy! To provide unparalleled service to every single one of our patients. With competitive pricing and a family atmosphere, we make your pharmacy trip as comfortable and smooth as possible! 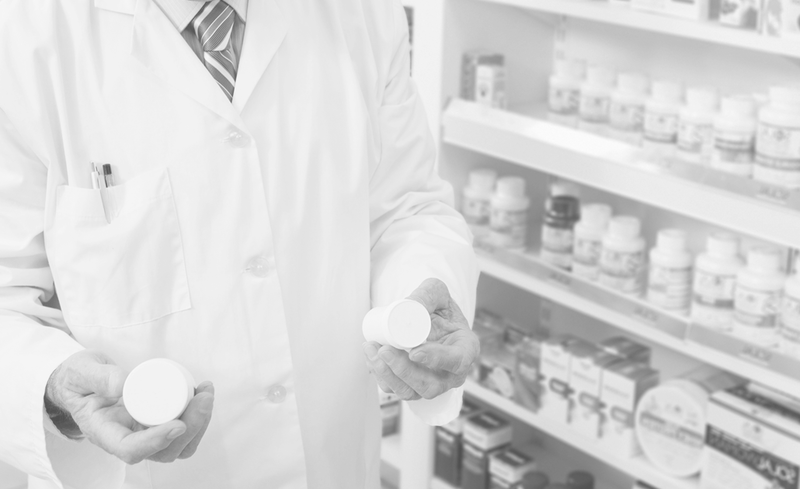 Compounding pharmacies can produce unique dosage forms based on patient preferences and/or restrictions. Examples include dye-free, preservative-free, alcohol-free, and/or sugar-free forms of medications. Many compounds are specialized medication combinations or compounded in other forms that are not otherwise commercially available. Your pharmacist is trained in compounding a wide variety of ointments, gels, syrups, suspensions, suppositories, capsules and other formulations that can make medications easier to take, address any special health problems, or just simply get you feeling better, faster. Compounded medications are generally safe and effective for most patients who have talked to their doctor about their health and how a compounded medication can help them. Refilling your medication is as easy as 1-2-3. Just click on the refill button above and see your pharmacy profile in real-time and send in your request! We offer delivery for your convenience within a close distance from our stores. Call your closest store to inquire about delivery services. Use our Website or App to manage your prescription profile. Order a refill, transfer from another pharmacy, or just maintain and manage your list of medications... all with a few clicks! We offer expert advice to all our patients. Feel free to call us about any questions you may have about your medications!